Java Platform, Standard Edition (Java SE) lets you develop and deploy Java applications on desktops and servers, as well as in today's demanding embedded environments. Java offers the rich user interface, performance, versatility, portability, and security that today's applicationsrequire. 1. 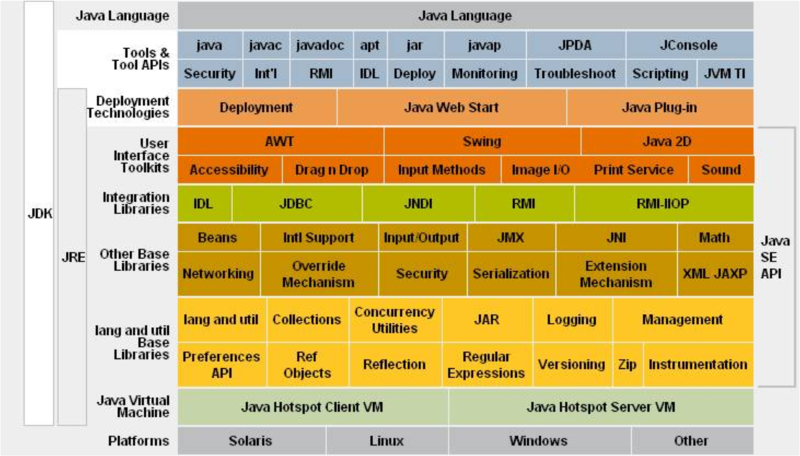 What is Java ? Originally known as oak, Java is a programming language developed by James Gosling and others at Sun Microsystems. It was first introduced to the public in 1995 and is widely used to create Internet applications and other software programs. Today, Java is maintained and owned by Oracle. 4. Java interview Questions(How to prepare for Java interview))? Core Java is the starting point of any Java interview. Whether you are fresher or experienced in java, having a strong grip on Core Java is very important to clear the interview. This article lists down some of the commonly asked core java interview questions with answers.